Come see us at Big Ten Journalism Day! 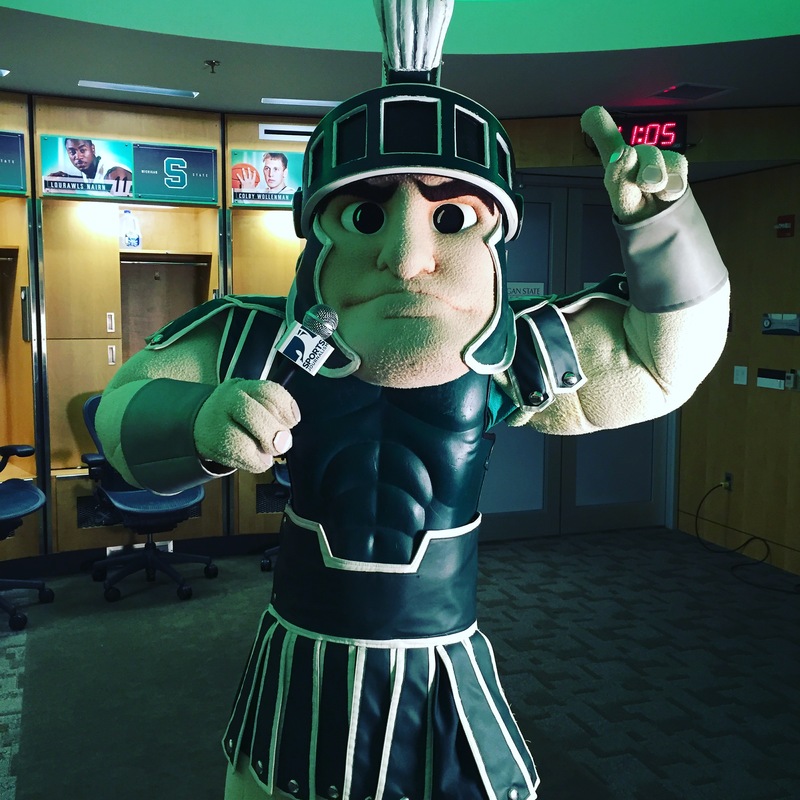 MSU Sports Journalism will be a big part of the Big Ten Journalism Day on Dec. 11 day at the School of Journalism. Come meet our students and professors who are the best in sports journalism – print, broadcast, social media and visual. For more information, go to JRN.MSU.EDU!! Previous Post Miss #SSJC2015! Relive it now!